Most of our clients are smart, somewhat sassy women who have recently experienced a life event that has undermined their sense of safety and confidence. Just thinking of their financial future is a constant source of stress and anxiety. They want to become more intentional about their money and regain a sense of control over their future but they don’t know who to turn to or who to trust. 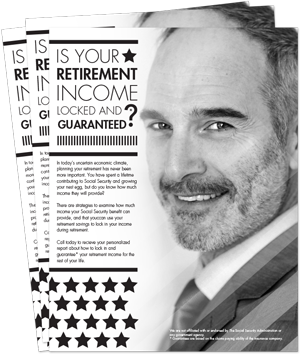 Can I maintain my lifestyle after I retire? 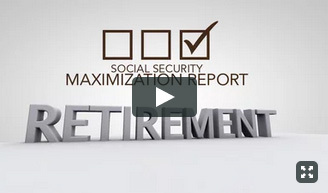 Will I run out of money or be forced to rely on others in retirement? What steps should I take to become more confident in my financial life? That’s why my mission is to create a unique environment where women feel warm, comfortable and safe asking questions to gain financial knowledge. To encourage women to address their fears and concerns about money and regain a sense of control over their financial lives allowing their sassiness to shine. Prosperity Path Financial and Insurance Solutions provides custom tailored strategies to meet short and long-term needs. Our goal is to help our clients realize their financial dreams by offering creative solutions through an open and transparent process utilizing innovative solutions to achieve financial independence. We empower you to navigate today’s complex financial world. We customize a plan to fit your individual and family needs. Sassy: Lively, bold and Full of Spirit. Prosperity Path Financial and Insurance Solutions | All Rights Reserved. All written content on this site is for information purposes only. Opinions expressed herein are solely those of Prosperity Path Financial and Insurance Solutions and our editorial staff. Material presented is believed to be from reliable sources; however, we make no representations as to its accuracy or completeness. All information and ideas should be discussed in detail with your individual financial professional prior to implementation. Insurance products and services are offered through Prosperity Path Financial and Insurance Solutions. 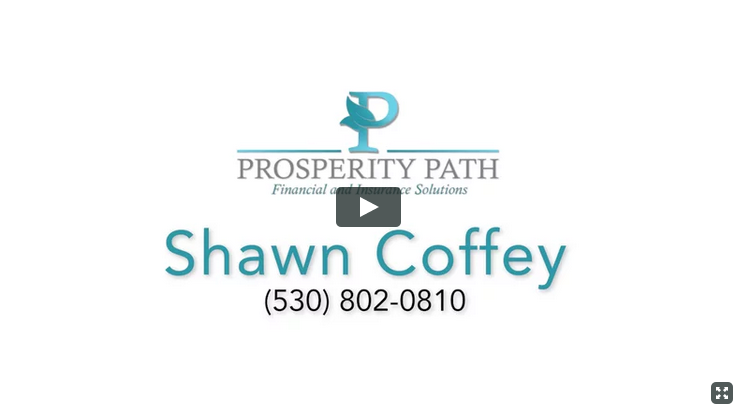 Prosperity Path Financial and Insurance Solutions and Shawn Coffey are not affiliated with or endorsed by the Social Security Administration or any government agency. This content is for informational purposes only and should not be used to make any financial decisions. Exclusive rights to this material belongs to GPS. Unauthorized use of the material is prohibited.